National Corn Dog Day falls on one of the Greatest Days of the Year! Can you Guess? OK you give up, i will tell you. It falls on March 17th this year which also happens to be St. Patrick’s Day. 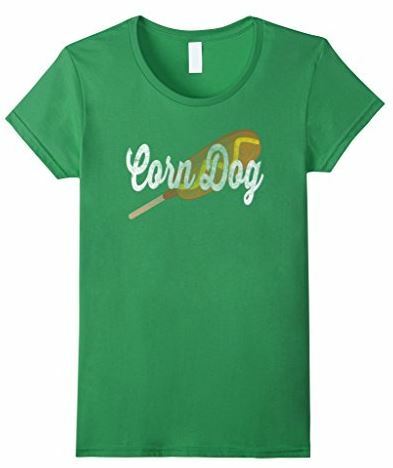 Get your Green Vintage Retro Hot Dog T-Shirt now to help celebrate the glorious event.